After a long wait of five years the fresh part of the blockbuster Terminator franchise is all set to hit the screens in July 2015. This will be the fifth installment in the series and Arnold Schwarzenegger, who didn’t appear in the last installment, is coming back in this part. The fresh part is set in the year 2029, where leader of the resistance John Connor is leading the war against the machines. He receives information from TECOM spies about a new plot by Skynet against him that this time he is going to be attacked from both the sides, from the future and the past. He now needs to save his mother’s life in the past from the Original model of Terminator T-800 while facing the upgraded T-800 in the future. 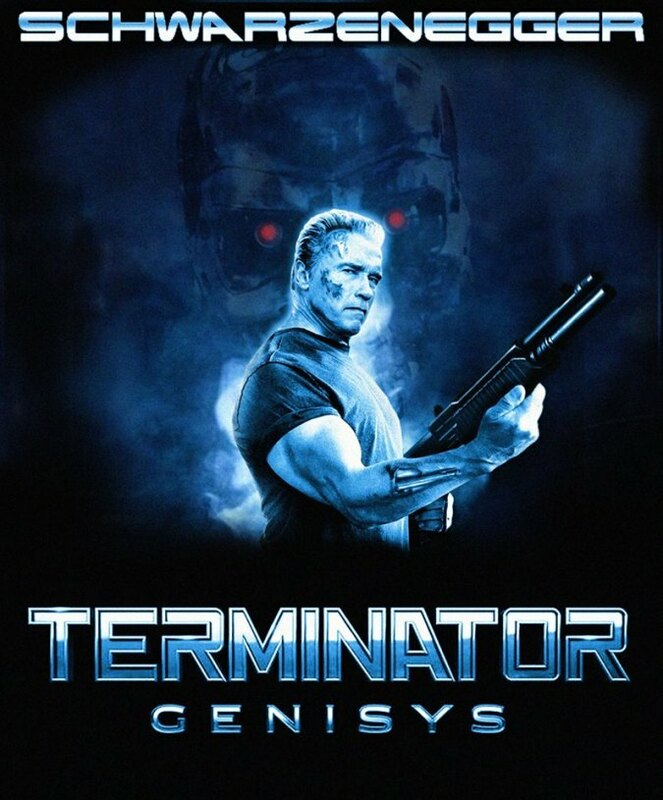 Arnold will be shown as the Terminator from the past in the film while Aaron V. Williamson is playing the new mode of the Terminator from the future. Alan Taylor is directing the film whose earlier film THOR: THE DARK WORLD was very well received by the box office as well as the critics. Jason Clarke and Emilia Clarke are playing the characters of John and Sarah Connor. Skydance productions is producing the film which will be distributed by Paramount pictures all over the world. A trailer of the film is just released on You Tube, which has already fetched more than 10 million views in just two days.